From prehistoric England, Stonehenge and the Romans to modern times, discover the people, places and events that built a country. 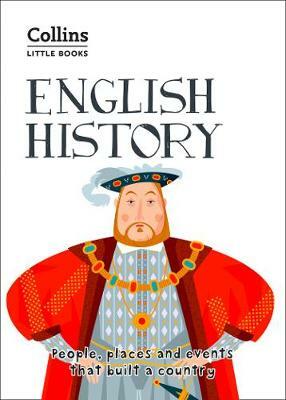 A concise but comprehensive guide to English history and how England has come to be what it is today. 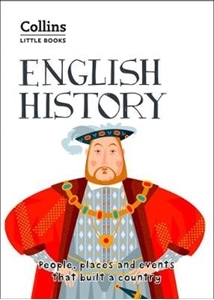 Beautifully produced, Collins Little Book of English History is a treasure in itself and makes a perfect gift for any visitor to England or enthusiast about its history.